In spite of the popular belief, web design cannot be resumed to an idea that magically appears in the creative person’s mind. 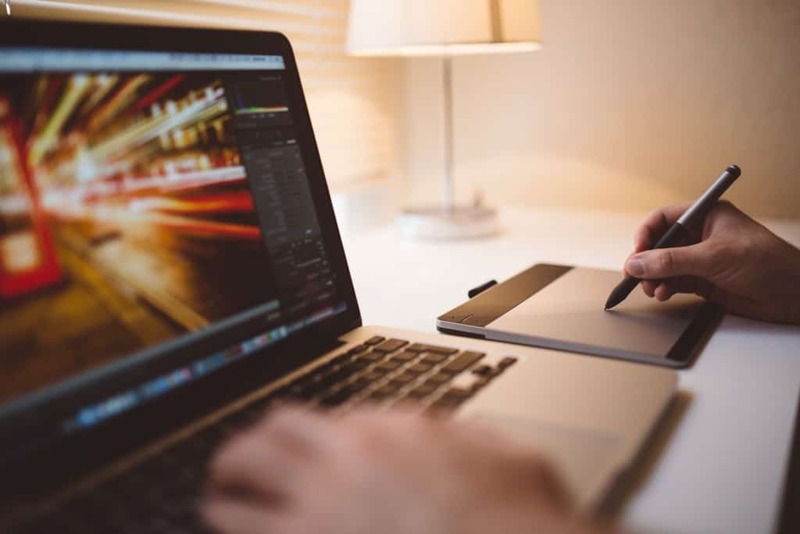 In reality, good web design comes as a result of an elaborated process, one that reflects the unique characteristics of the business and engages its main audience. By ignoring these two critical steps, you’re bound to fail at connecting with your customers and ultimately, not be able to grow your business online. The aforementioned data enables designers to figure out what makes a certain business tick. Ideally, a web design service should try to schedule an appointment or a workshop with its customers, so they can get a closer understanding of the actual business and its main audience. After collecting quantitative information about a client, web designers are ready to carry out an exploratory or qualitative research. Also known as the 3 I’s stage among professionals, this phase entails Immersing, Inspiring and undergoing an In-situ experience. Immersion comprises of reading and analyzing the collected data and writing a project draft based on the features of a website, as well as its peers and competitors. By exploring the information in depth and going through more or less important details, designers try to understand their customers better and shape their inspiration for a design based on the audience’s values. Lastly, take note that, because these professionals are not confined to their desks, it means that they can take advantage of the in-situ experience. Therefore, to ensure their idea is in accordance with the preferences of customers, some will place themselves in the audience’s shoes. Based on the quantitative and qualitative data, designers establish the most suitable fonts, colours, style and imagery to be incorporated in the website. Although this is more of a mood setting element, the style board helps shape the final design. To ensure an optimal level of emotional engagement from the audience, designers try out a few rough drafts with the client’s software of choice. This process continues until the designers obtain a clear direction for the site. Even though the designers have evaluated the site’s wireframes, at this stage they will perform a more in-depth analysis. The role of the analysis is to determine the best way to engage the user with each of the elements included in the design. Once all of the aforementioned variables are determined, the designing team will be ready to present their idea. Reputable companies typically take the time to explain the reasons behind their choices, meaning why they selected a certain font or colour, and why it was positioned in that precise spot. Moreover, they will provide customers with more details regarding the reaction they expect to achieve from the audience. The primary objective of the presentation in the development stage is to obtain customer feedback. Before the process can advance, customers should make suggestions, so that all changes are taken care of. Upon making the necessary modification, designers go back to the drawing board to come up with the most adequate idea for page types. After all, the design aims to offer the ultimate user experience, and to do so, designers need to keep an eye out for every little detail. Take note that a designer’s work is not over once the main template is complete. In fact, at this point, the team should start working on additional features, assets that can lend a hand with engaging the audience and ensuring an optimal user experience. Some examples of additional design assets include sets of images for case portfolios or banners for a rotating homepage, for instance. Now the project is ready to be handed over to the development team. To make sure the design’s end result matches the details specified in the project, designers follow and review the process closely until it’s completed. It goes without saying that the end product will be reviewed across multiple platforms before it’s ready to be presented to the beneficiary. This entry was posted in Web Design and tagged web design, web designers on January 18, 2016 by Amita Choudhary.